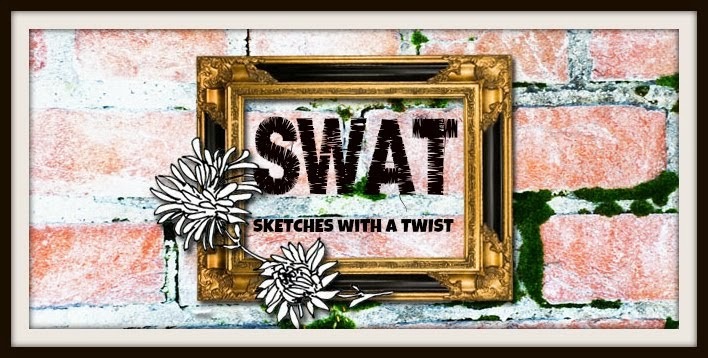 You have until Midnight today 31/1/12 Eastern Standard Time in Australia to upload your entry in out 1st ever sketch, we look forward to seeing your entry. yes, this is exciting to have so many entries, they are all so nice, everyone did an amazing job! well done to everyone who has entered... you all have done beautiful layouts.. hope you can join in again in February!